Custom Fitting :: Hindhead Golf Club is set in one of the most glorious natural settings and ranks amongst the best of Britain’s heathland courses. 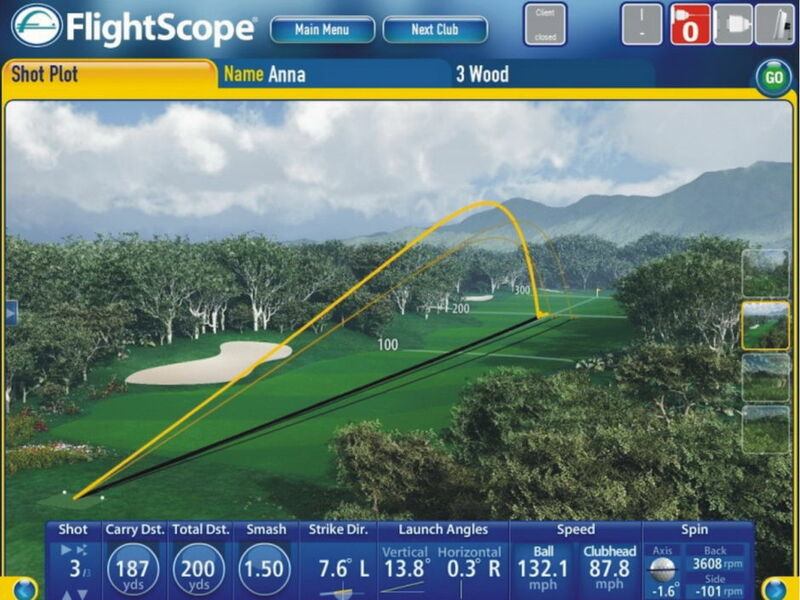 Our FlightScope club fitting system with Doppler radar technology analyses precisely how you hit a golf ball so we can custom fit a set of clubs that suits you perfectly. 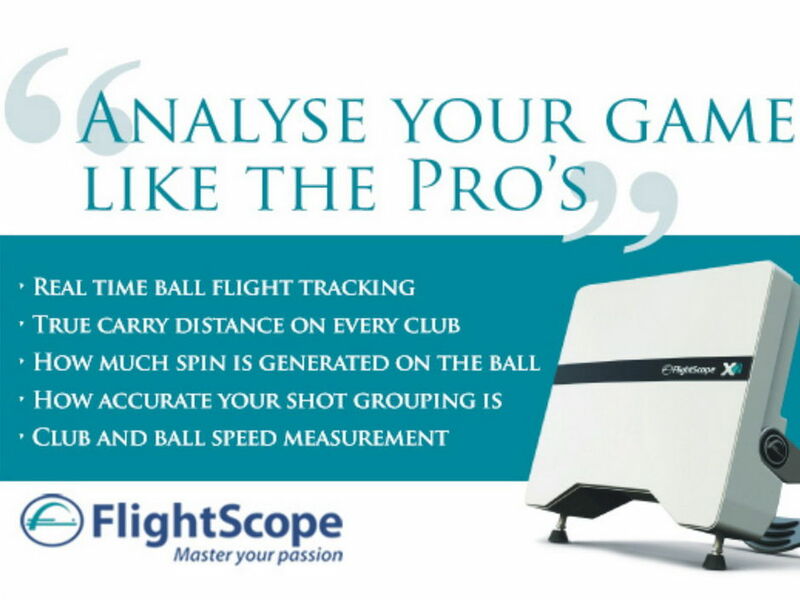 It measures launch angle, club head speed, ball speed and spin. 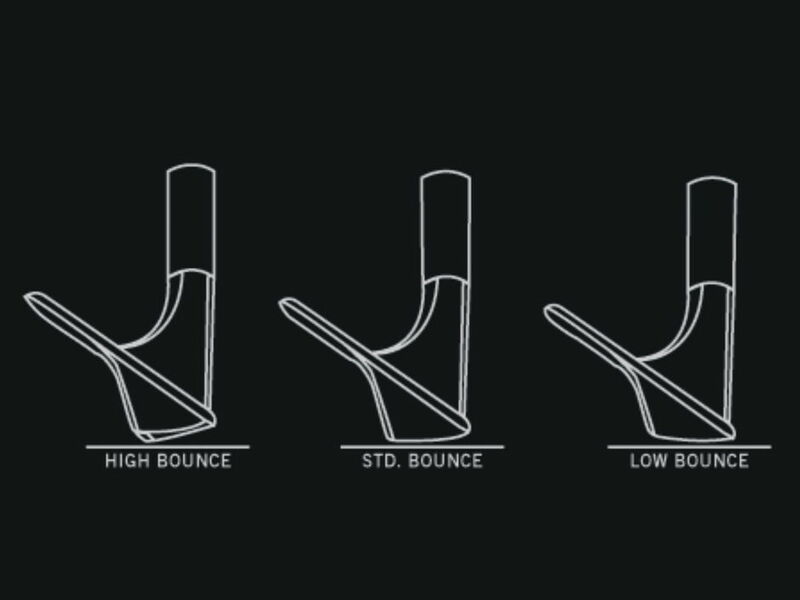 We are authorised by our manufacturers and and offer a truly bespoke service. 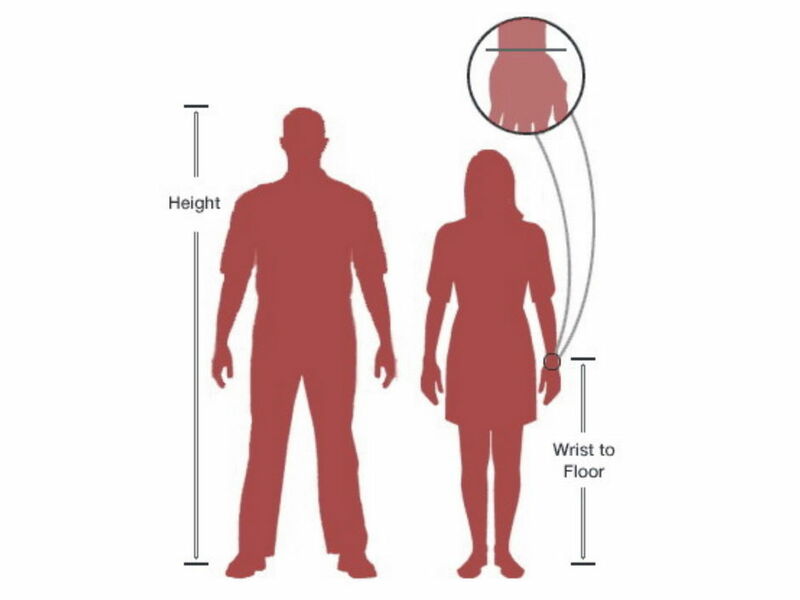 Your height, hand size and wrist to floor distance are measured so we can establish the correct lie and length of your new clubs and grip size. The data collected converts into graphs and graphics that are used determine the exact specification of clubs that are best suited to you. Our state-of-the-art custom fitting measures a multitude of your individual golf swing statistics to optimise shaft weight, club swing weight and clubhead profile for distance and accuracy. You would be amazed by how much it can improve your game. 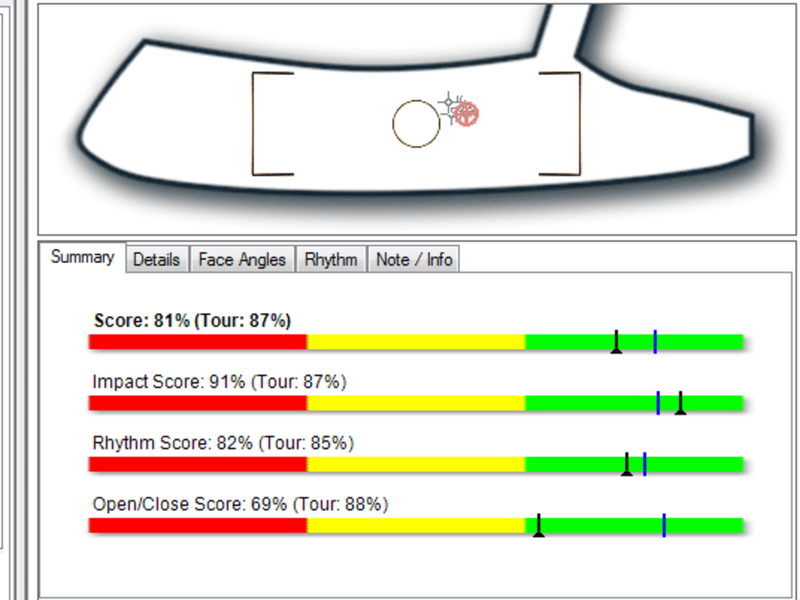 To determine lie angle shots are hit using a lie board, which tells us how the club performs through impact. 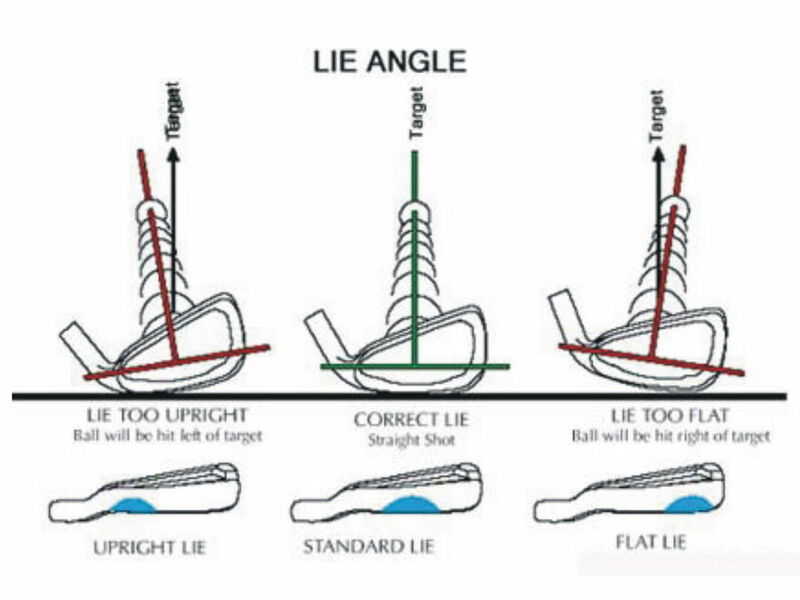 It allows us to change the lie angle of the club to maximise head speed and reduce the chance of clubface twisting through impact. The most used club in your bag yet overlooked in club fitting, but not by us. Our 'Zenio' putter fitting technology exacted on our fabled, fine greens has only one outcome - a perfect custom fit putter that can turn three putts into two or even just one!